Why did the Soviet Union Collapse in 1991? This is very important to understanding historical change since till today in 2017. Note History always favors the winners, which is based on the political power or global power so far Vladimir Putin wins his last round against Barack Obama. Yes, Putin is back and stealing Obama’s thunder on the world stage. Because Putin is now in charge of the stage of a ‘chess game’ in Syria. Moscow’s plan- essentially, to restore its ally Bashar al-Assad to power that quickly becoming a reality that the rest of the world will have to accept. As was the case when the Russians invaded Ukraine. As of September 2015 – Next Shift Universal Dragon Pisces/Virgo ongoing Russia has stepped up its military presence in Syria. Vladimir Putin born in October – Libra, this mean be prepared for important and deadly news involving the Middle East in his 6th house of work / health / service to the Middle East (Iraq agrees to share intelligence with Russia, Iran and Syria). The Middle East is a Neptunian Pisces zone. 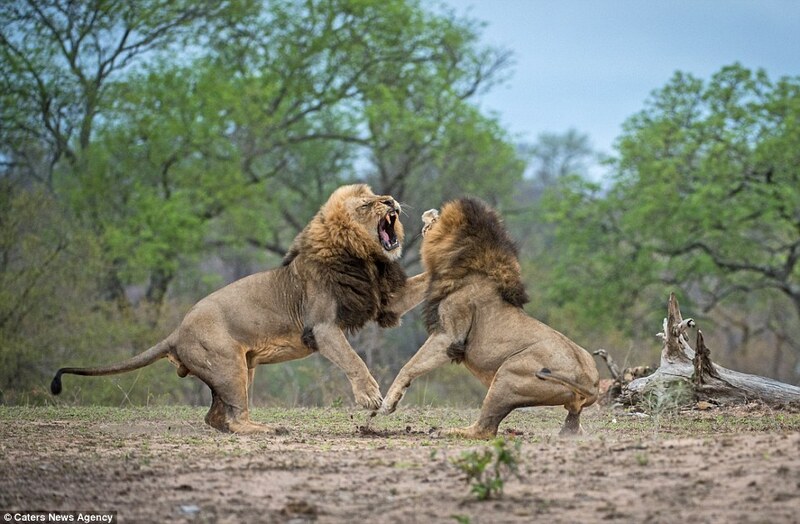 Leo Lions battle for “political supremacy” over his kingdom. Putin’s old days as a KGB officer in Dresden, East Germany then now become president of Russia. He is no longer just an authoritarian state; it is a dictatorship. He sees Obama’s coolness / niceness as weakness that it’s hurting America’s strength in Syria and Ukraine. Here’s archetypal realm of cosmos analysis, explanation about behind his Putin’s power hungry decision-makers that drives politics can stir something up that is found in fire sign. President Vladimir Putin born in October 7, 1952 with the Power of planet Pluto in Leo(fire sign) and Dragon tail(unlucky/negative) in Leo(ego drives) where it is located right on the personal power of Obama’s Leo Sun. Leo men are leaders but their egos are huge. President Obama expressed his deep concern due to his humanitarian Dragon Tail in Aquarius. In May 2017 – Next shift of 2017/18 Universal Dragon Aquarius/Leo ongoing. It enters Putin’s 11th house of friends/wishes and 5th house of speculation related to his creative environment as Russia beefs up its military might on Europe’s border. Remembered, Aquarius rules nuclear weapon. Trump, Putin both seek to boost their nuclear capability. Trump’s 3rd house of communication is not support anything with Putin’s wish list especially fight terrorism that something both can agree with that but Trump considering lifting sanctions as part of a deal to reduce nuclear weapons which it may weakened NATO and a strained Europe-US alliance in a difficult situation. Trump born June 14, 1946 with Dragon Tail(unlucky/negative) in Sagittarius(foreigners which it mean he is no lucky/good with international law foreign policy, law and order(power abuse), justice, the court system, morality(fraud), higher education, publishing (twitter bully), international concerns, foreign affairs. That’s why Trump attacks on judiciary raise safety concerns for judges and could impact Supreme Court confirmation. Now Let’s talk about Soviet Union Collapse in 1991. Mikhail Gorbachev is a former leader of the Soviet Union. Reagan deeply respected Gorbachev and believed that he was genuinely interested in reform and improving bilateral relations like related to arms control talks and treaties, cultural exchanges and trades agreed but…. Gorbachev born March 2 1931, with Tail (negative) of Dragon in Libra (contracts/partners) in 8th house of death/rebirth/national debt/taxes/what the people must pay to the state or nation/credit/mortality rates/ insurance/corporate finances that weakened restructuring of the failing Communist structure. Gorbachev unable to maintain control, They were forced to reopen their western borders. His Tail (negative) of Dragon in Libra (contracts/partners) that cause NATO, the US led military alliance remained in superpower. President Reagan would not consider arms reductions until he was convinced that the United States was at least equal to the Soviet Union in military power. 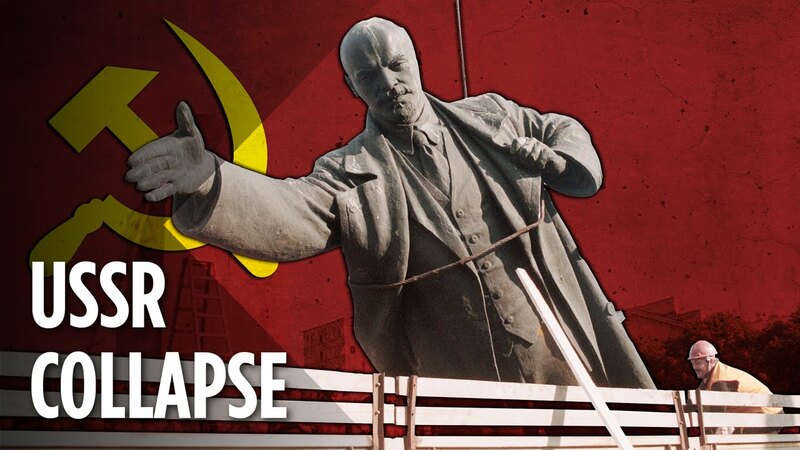 Why did the Soviet Union Collapse in 1991? Economic problems in the Soviet Union. The Soviet economy faced severe problems. Collectivized agriculture remained so unproductive that Russia, a grain exporter, had to import grain to feed its people. The Soviet command economy could not match western market economies in producing consumer goods. Gorbachev should ride his positive head of Dragon in Aries (leader of the mind) that could save the Soviet Union and could stimulate economic growth and to make industry more efficient. Gorbachev backed free markets reforms but struggled…tearing down of the berlin wall and failing it. and President Ronald Reagan was born with a Scorpio Dragon’s Tail and Scorpio rules Russia, this sign rules also death, secrets and rebirth and; by the order of the power of the stars, Russia died during his presidency and was born again, all because of Ronald Reagan’s natal chart.